Uthup had started her career in a nightclub. Asked if she too has faced any kind of #metoo moment during her career, she said: "Luckily, I did not face any such challenge." 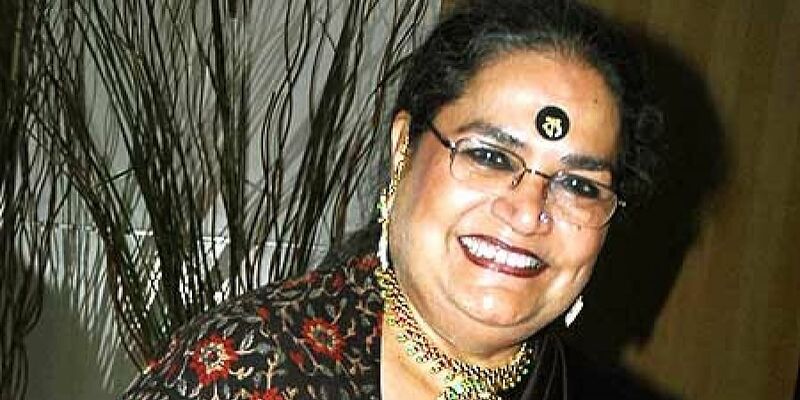 JAIPUR: At a time when the #MeToo movement is gaining momentum in India, renowned singer Usha Uthup on Friday expressed her sadness on the entire episode. "I am quite sad about the whole thing being blown out of proportion. Am equally sad on how it has been worked out. I never thought they could do something of this kind to make it that big," Uthup told IANS on the sidelines of the MTV India Music Summit that began here on Friday. "I feel sorry. It should not have happened like this. So many people involved and hurt in so many ways." She further specified that it's not only women who have been hurt in this movement.